Thank you for your feedback! We are happy to hear your nice words. 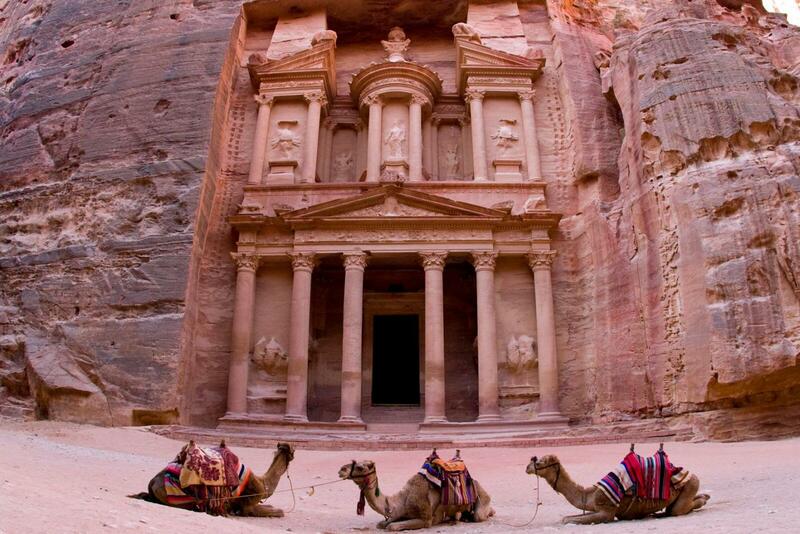 Why Jordan Tours vs Explore!